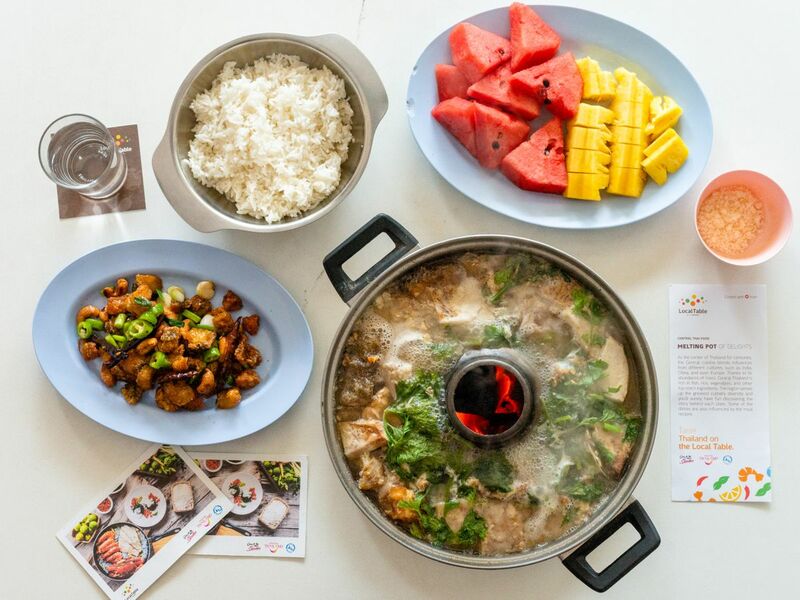 Try Thai-style hot pot at one of the local's favorite restaurants in Sing Buri. Learn more about Thailand and its long history, especially about the Kingdom of Ayutthaya and the Burmese-Siamese War. We'll visit the World Heritage Sites in Ayutthaya and historic temples in Sing Buri related to local war heroes, Bang Rachan villagers. I'll also teach you how to prepare lotus flowers for Buddhist worship.